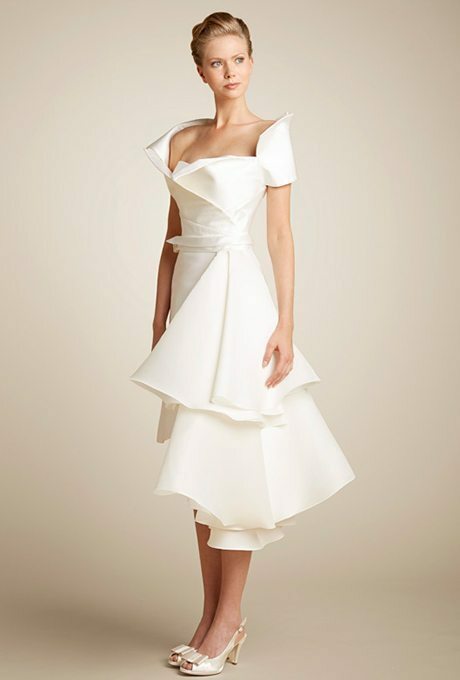 Ultra modern and sweetly simple, these gowns are perfect for the bride that likes clean lines and subtle beauty. Timeless silhouettes and classic designs are what makes up this batch of beautiful dresses. Let’s have a look! Subtle texture and a classic silhouette makes this dress the best of both worlds. Satin rouching and a high slit gives this a complimentary and sophisticated style. It doesn’t get any more timeless than this and it fits right into a space full of contemporary vision. 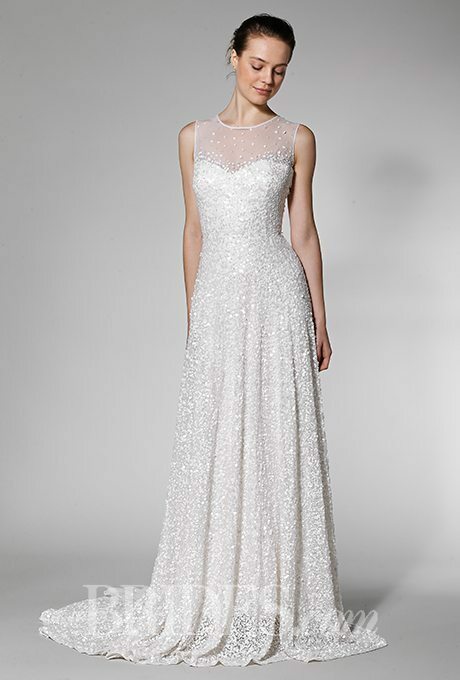 Clean and simple, this is the perfect gown to style and accessorize to create a more personalized look. Every style and every bride needs to sparkle, shine and have a bit of glitter on their wedding day. Modern lines and an artistic vision make this our favorite pick of the pack! A smooth foundation with a bit of extra flirt femininity held in the back , this gown was made for a ultra modern wedding. This is another great example of a simple, clean design that was made for accessorize and styling to give your own personalization. A versatile silhouette, sharp lines and a shining finish all come together to create a sophisticated and classic bridal look. Is My Father Getting Remarried Too Soon After Death Of My Mother?